“Tours suspended indefinitely due to renovations,” said the lady on the other end of the phone line when I called the Eisenhower Executive Office Building Tour office on Monday. Boo. Hiss. 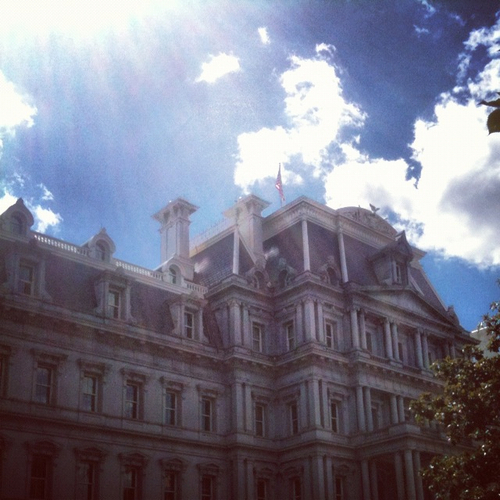 Officially can’t complete #24: Visit the following places that I’ve never been: Executive Office Building in 2012.